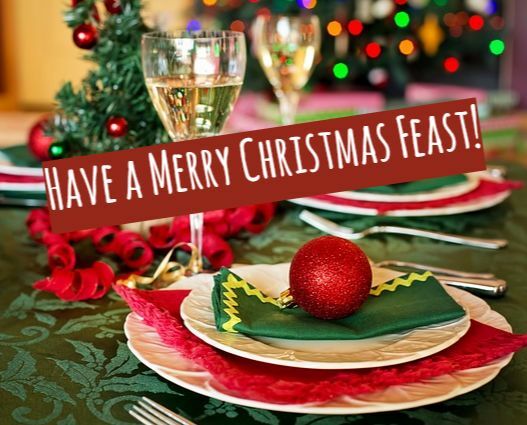 Christmas Dinner: It's The Season For A Wonderful Feast! 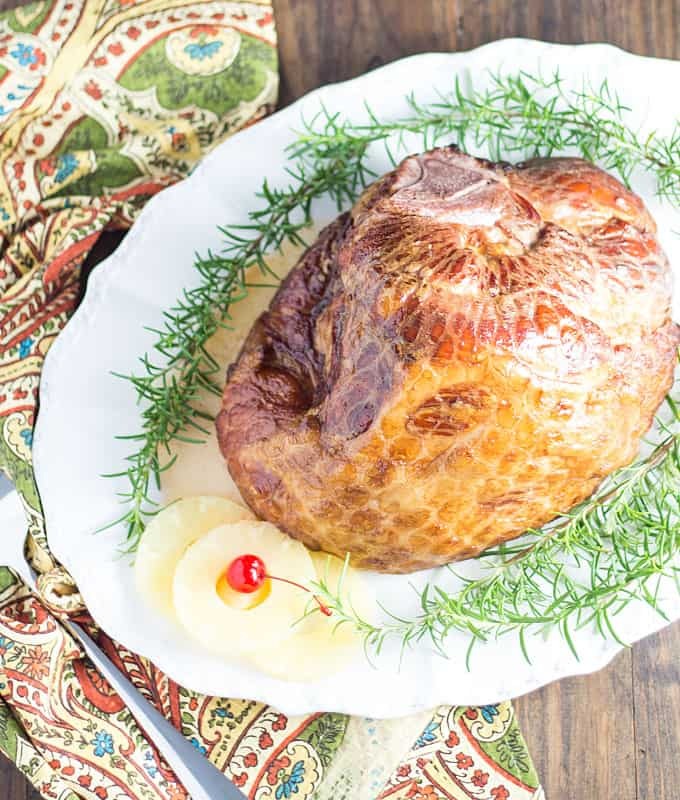 If roasted turkey is a staple during Thanksgiving, nothing spells C-H-R-I-S-T-M-A-S better than juicy, flavor-packed, oven-roasted ham! This Yuletide Season, bring the whole family together by creating a wonderful feast built around the star of the Holiday dinner. 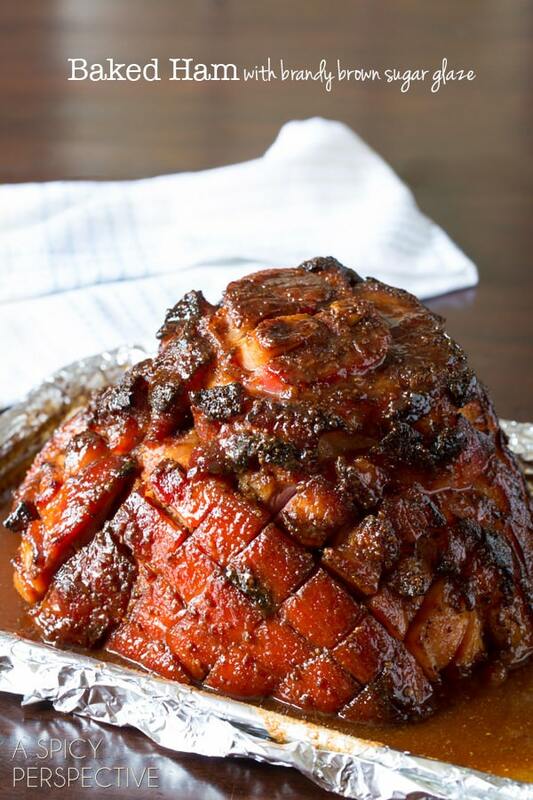 Some may be intimidated to make their own baked ham at home, but it's actually quite simple. 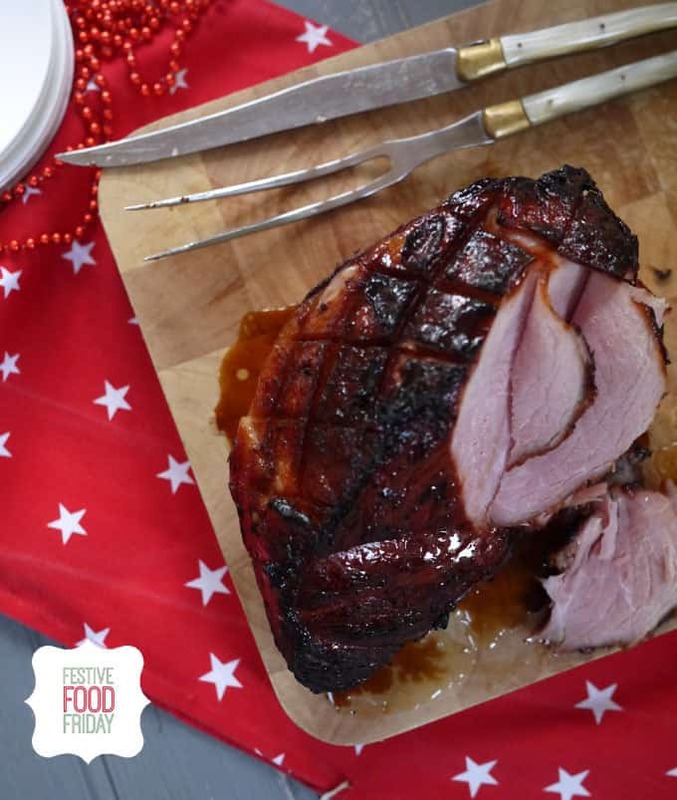 With a handful of great ingredients, a little elbow grease and a whole lot of love, you'll surely be able to whip up a great Holiday ham that will make the season a lot more brighter and memorable for your loved ones. Here are three wonderful recipes that could possibly make it to your yearly Christmas tradition. The main dish may be the star of the Christmas feast and dessert may end the party with a sweet note, but appetizers set the whole tone for the celebration. On your Holiday party, fight the urge to purchase store-bought cheese and veggie stick trays from the grocery. Make your appetizer more personal and festive by picking the ingredients yourself and laying them out in a decorative way. A cheese platter may seem trivial and unimportant, but it actually tells your guests how much you prepared for the special day that you want to spend with them! 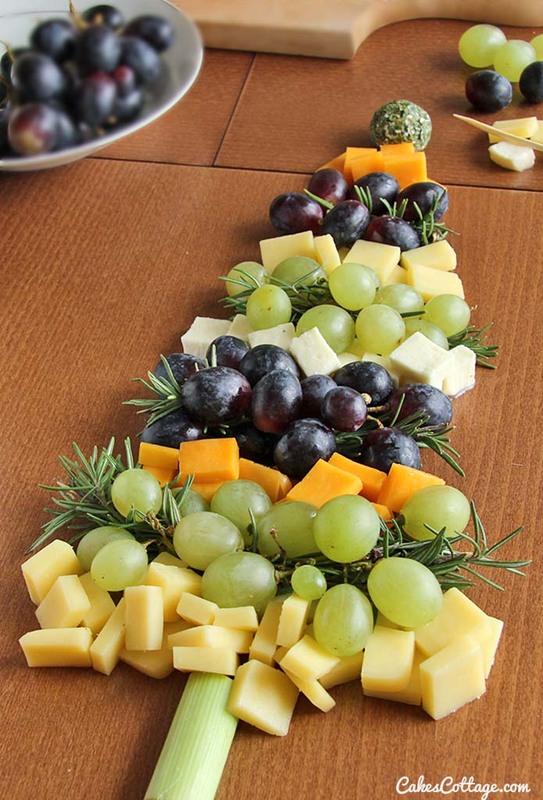 Here are some cheesy appetizer ideas that are perfect for your Christmas party! 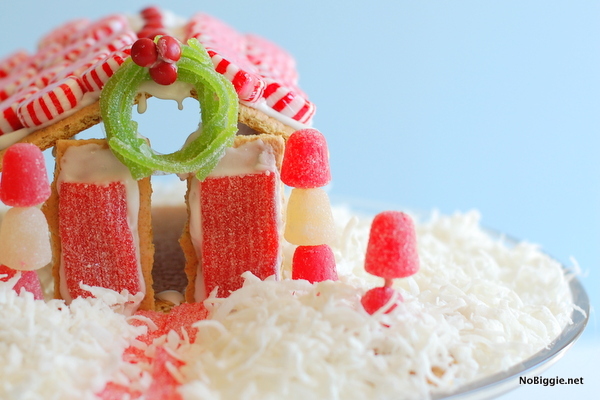 Gingerbread house may be one of the most iconic edible decorations during Christmas! Kids are especially in love with these miniature brown houses decorated with snow-like white royal icing and colorful candies. Of course, kids would love it even more if they have the chance to make and decorate the gingerbread house. Because let's face it - it's much more fun making these tiny Holiday treats than breaking them and eating the candy piece by piece. Here are some recipes and a few tips on making your very own gingerbread house this Christmas. For those who would like to try their hand at making an authentic gingerbread house, there's a great recipe from Frog Prince Paperie. 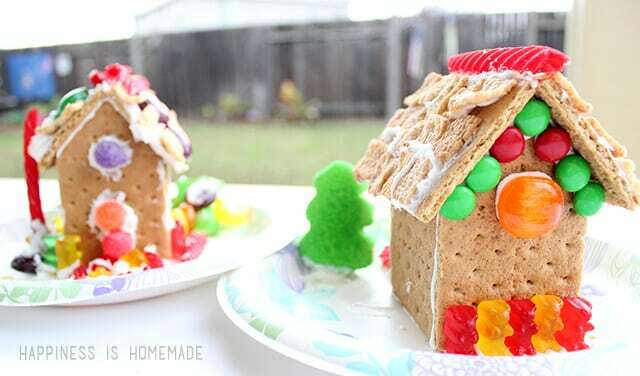 For those who want to take the easier route and make "gingerbread" houses from graham crackers, you'll find great tips from Hapiness is Homemade and No Biggie. "I’ve come up with a few helpful tips to make this tradition easy and easier on the budget." Make Christmas cooking a lot easier and more enjoyable by using good quality silicone baking mats. Not only are silicone mats sturdy and durable. Because they're non-stick, you can also cut your clean up time in half.